Are you having problems with WhatsApp? Do you wish to contact them for business inquires? Here I will explain how you can contact WhatsApp quickly. Like with any successful app, there are high chances of running into technical issues. But fortunately for you and the other 1 billion users, the American proprietary has placed a WhatsApp customer care department at its users’ disposal. You can also contact them for business inquires or legal issues. 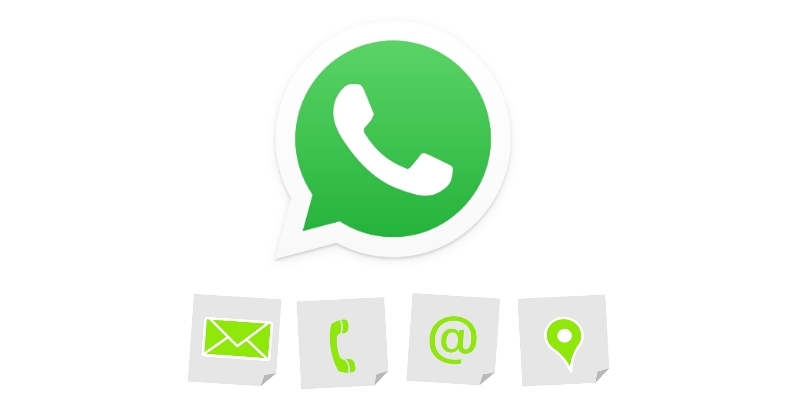 The ways to contact WhatsApp or submit a request for assistance vary. However, before looking for a WhatsApp company number (there is no way to contact them by phone), I suggest you visit our homepage and use the internal search engine to see if we have already tackled the problem you’re facing. Let’s see how to contact WhatsApp. Tap on About and Help. 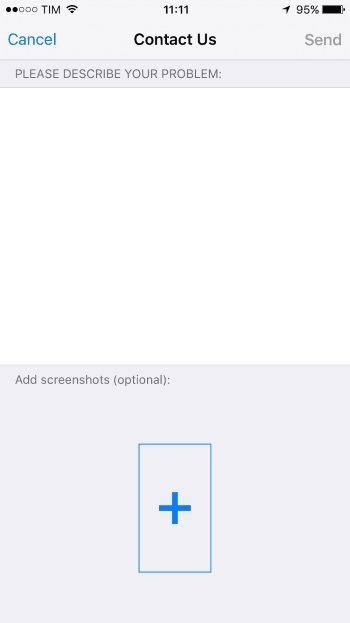 There is also the option to attach a screenshot to show developers the error that occurs. N.B. This method is only applicable for technical issue.